Here is the aftereffect of some Inkscape tutorials to create some 'urban' design. 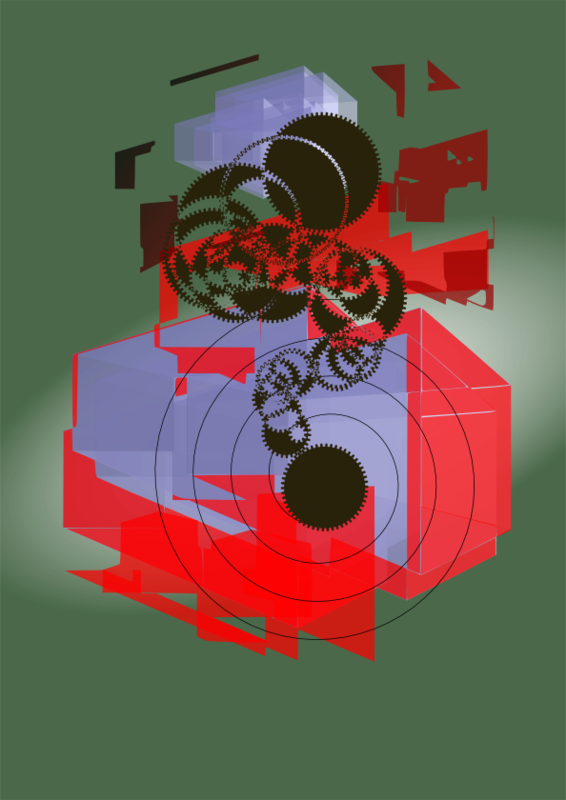 Tools used are the 3D box, spiral, gears to path and some gradients. Thanks to 'syllie' from 'verysimpledesigns'.